"Dutch Design for a Better World” showcases sustainable fashion and design made from reused and recycled products. From handbags made from the stomach of a cow, leather made from palm leaves, to trendy sneakers with a sole of recycled gum, and jeans that can be leased: the exhibit “Clean Revolution: Dutch Design for a Better World” will showcase sustainable fashion and design made from reused and recycled products. 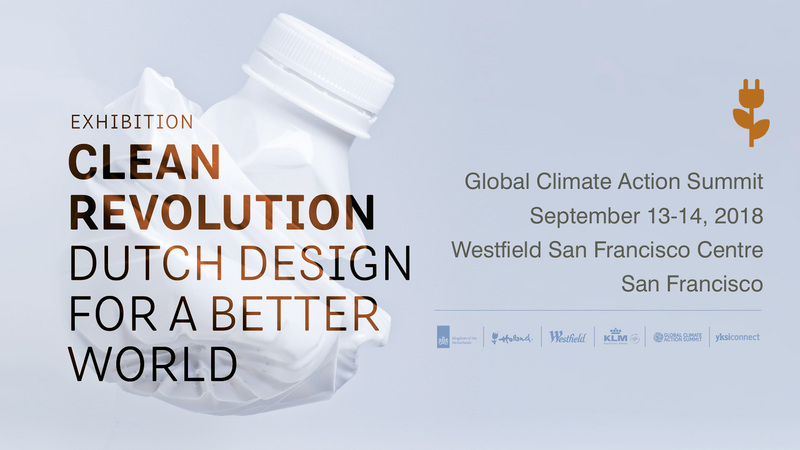 Products from around 40 designers will be on display at Westfield San Francisco Centre, September 13 and 14. The designs will provide a showcase of interesting and innovative products, projects and concepts that contribute to a circular economy: no waste and sustainable. 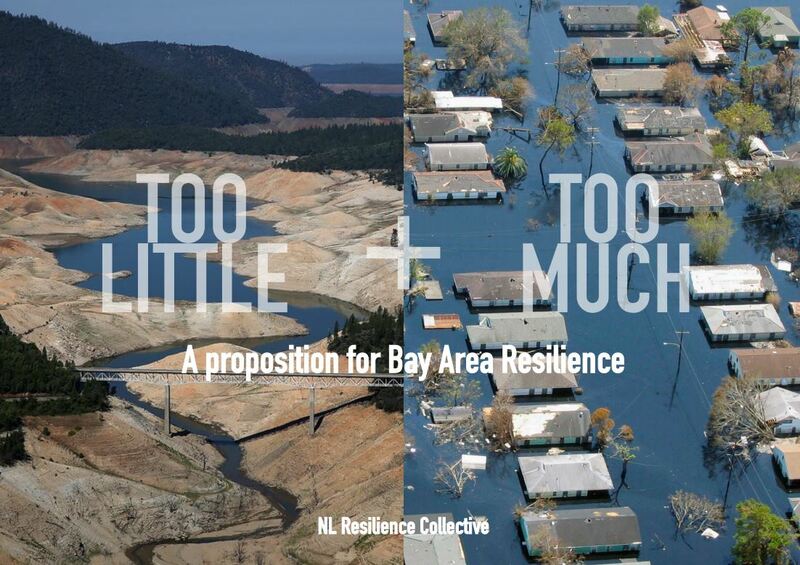 The exhibition is organized by the Consulate General of the Kingdom of the Netherlands San Francisco, in collaboration with Dutch-based curator Yksi Connect, and is part of the participation of the Dutch government in the Global Climate Action Summit taking place in San Francisco, September 13-14. “Take Ambition to the Next Level” is the slogan of the Global Climate Action Summit in San Francisco. 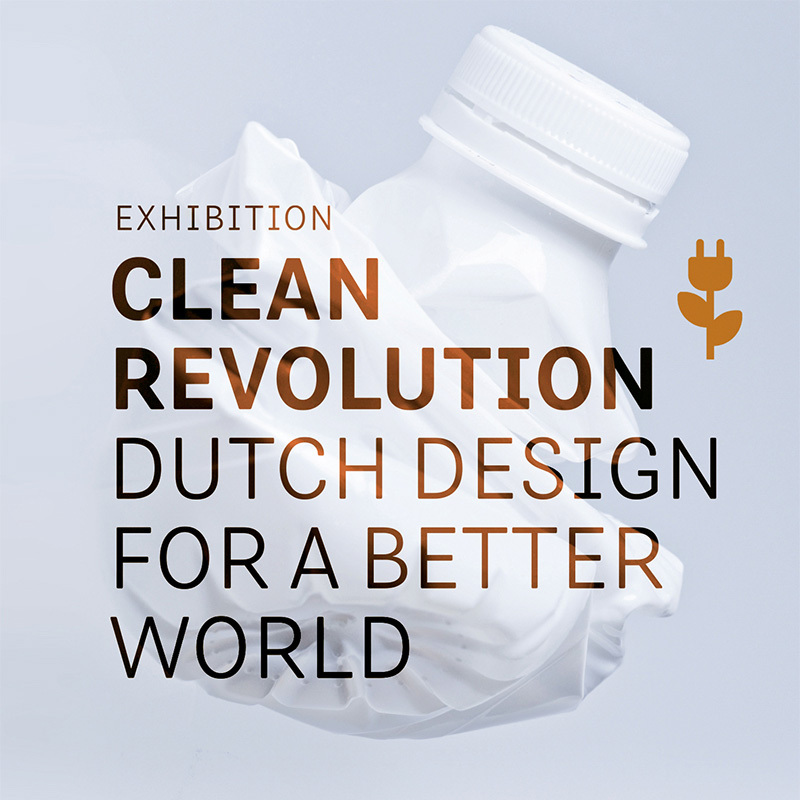 The exhibition “Clean Revolution” shows exciting examples of Dutch designs that address the challenge to minimize the use of non-renewable resources, create sustainable products, and ideally reduce the waste to zero. One example of doing so is transforming trash into new products. They do this with the typical characteristics of Dutch Design: minimalistic, experimental, innovative, unconventional, and with a sense of humor. 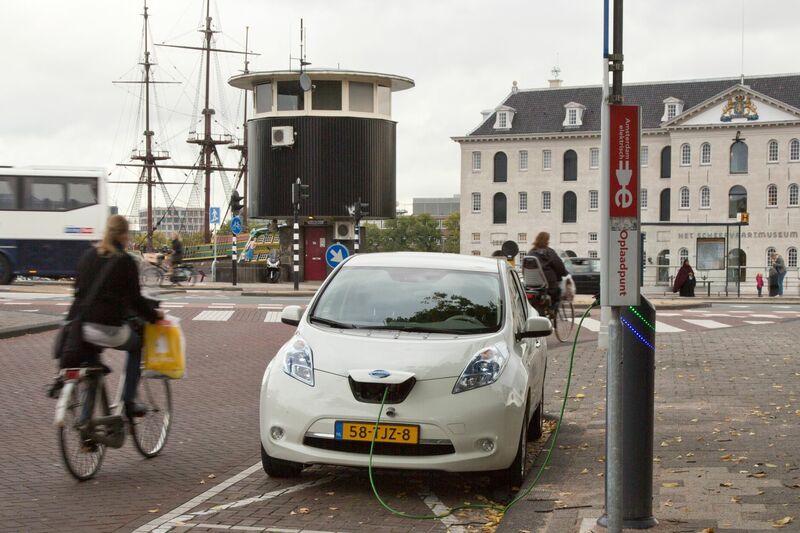 The Netherlands has the goal to be a circular economy by 2050. The exhibition is open to the public on September 13 and 14, in the Westfield Shopping Center, from 9 a.m. 6 p.m. (free). The Dutch Minister for the Environment will open the exhibit September 13 at 1.15 pm. The exhibition is made possible with the support of Westfield San Francisco Centre and KLM and the help of Union Square Business Improvement District.